Shower doors can add style and personality to your bathroom. Made either fully or partially with glass, these can be completely or partially transparent, enhancing the aesthetic appeal of your property. Shower enclosures are creatively designed to create the bathroom of your dreams or an oasis of relaxation while ensuring the water stays in the shower area. Made of glass and fitted with other materials, shower doors are available in different sizes and configurations, making your bathroom look beautiful. 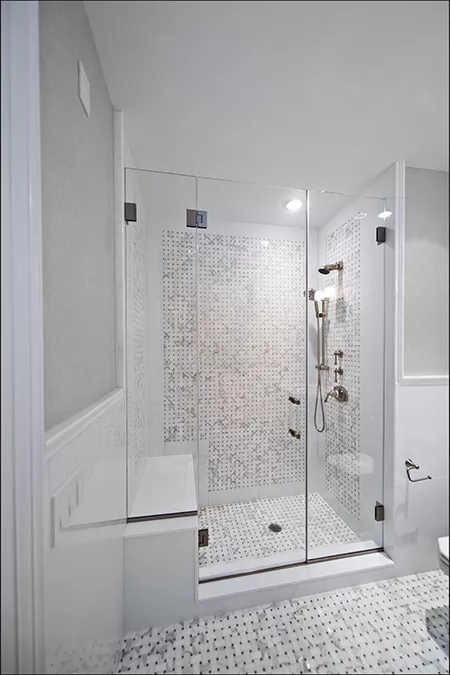 You may opt for a frameless shower door with fine lines and flawless clear glass to give your bathroom a modern look or go with a framed shower door having the same finish as the other fixtures in the bathroom. These enclosures come in different opening types, including pivot doors, bypass doors, and neo-angle doors. 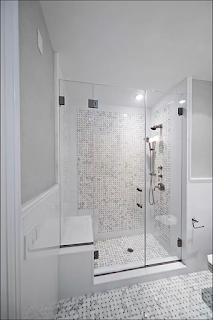 Frame-less Shower doors new York,opened by Giovani glass inc, offers expert service to design and install your next shower and bath enclosure. We offer professional installation and service.